This second unit discusses computer validation from the perspective of those who are responsible to the authorities for having systems validated. 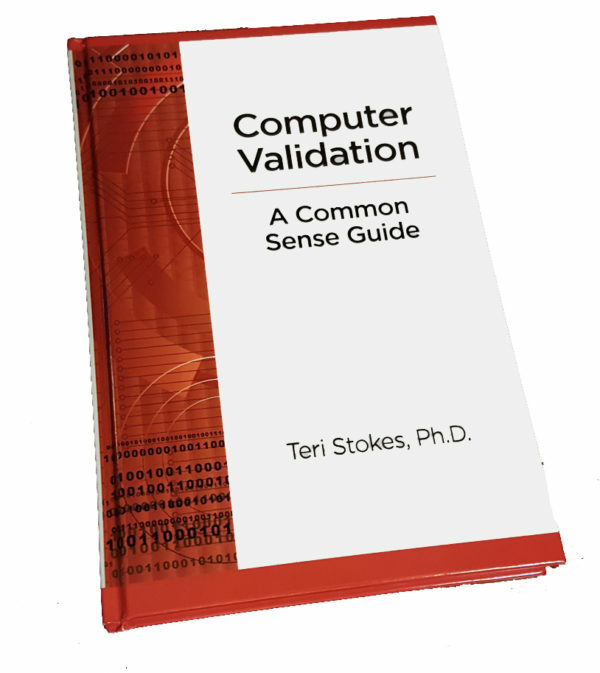 Chapter 2 helps managers of a regulated work process understand why computers need to be validated, how to go about standardizing validation work and prioritizing systems for validation, and their function in the role of the system sponsor. 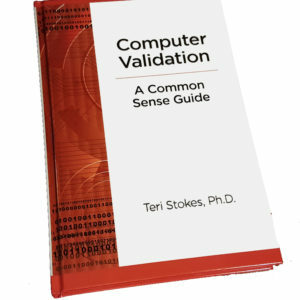 Chapter 3 targets the system validation role of the End User team performing regulated work using a computerized system. It describes the requirements and purchase process through the validation package to Business Continuity Plan and system retirement. The appendix provides a real project example of the user requirements specification for a pharmacovigilance system.